Have you been considering looking at used car dealerships near you for your next vehicle? Now is an excellent time to start searching Ewald’s Ford dealer near Waukesha because we have the best deals around. At Ewald’s Venus Ford, you will soon find that we have a large inventory of used cars for sale at our Ford car dealer near Waukesha. If you already have your mind made up about which used car will suit you best at used car dealerships near you, our selection is sure to have the vehicle. Especially if the brand of used cars for sale that you seek is Ford cars. Here at Ewald’s Venus Ford dealer near Waukesha, our sales team has the skills as well as the knowledge to help you make an informed decision when it comes to purchasing Ford cars. No matter what Ford cars you may have in mind, Ewald’s Venus Ford dealer near Waukesha is sure to have the one you will love to own and drive. Come and find the right Ford car for you at the new and used car dealerships near you of Ewald’s Venus Ford. Like a used Ford Fusion for sale at our Ford dealer near Waukesha. Our selection of Ford Fusion used cars for sale is tough to beat. 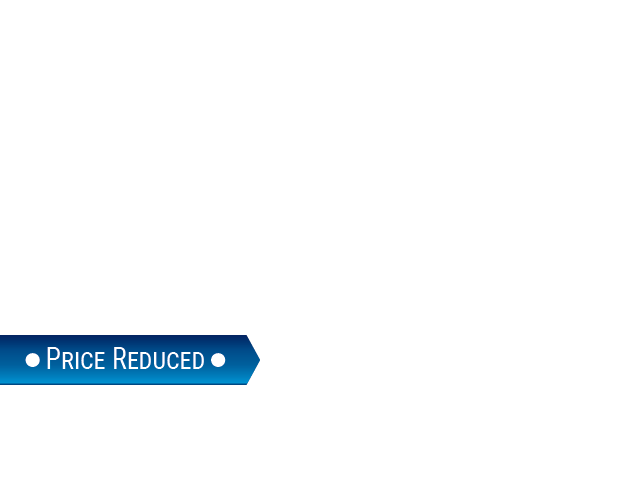 We have the Ford Fusion with the options you want at a price you can afford. With a Ford Fusion, Wisconsin drivers can enjoy their time out on the road with a payment within your budget. Like the 2015 Ford Fusion Titanium for sale. This used Ford Fusion for sale has many great standard and optional features. To start with, the EcoBoost 2.0-liter 4 cylinder turbocharged engine gives you more than enough power to take on the open roads of Wisconsin. 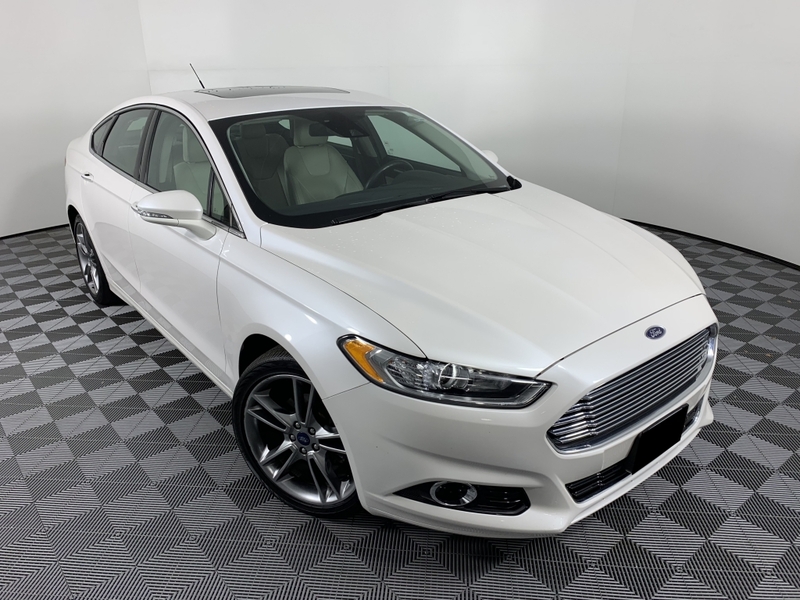 You will also find options like heated and cooled front seats, leather seats, a built-in navigation system, and more in this used Ford Fusion for sale. Ford cars like this Ford Fusion are easy to find when you come to Ewald’s Venus Ford. So, come to our Ford dealer near Waukesha and search our Ford cars to find the right one for you. This used Ford Fusion for sale also has a variety of safety features included. Such as AdvanceTrac electronic stability control, airbags in multiple positions to protect you and your passengers, and much more. For comfort and convenience in a Ford car for sale, you just can’t beat this used Ford Fusion for sale. Pass by other car dealers in Waukesha and make your way to Ewald’s Venus Ford today. Take this used Ford Fusion out for a drive! If a Ford Fusion isn’t included in your hunt for used cars at used car dealerships near you, check out one the many other Ford cars for sale. Or even one of our other used cars for sale at our new and used car dealership near you of Ewald’s Venus Ford. Stop on by Ewald's Venus Ford dealership near Waukesha located conveniently at 2727 E Layton Ave. in Cudahy, WI 53110.